November 6, 2016 Series: The Gospel of Mark: Who Do You Say That Jesus Is? We often interpret God's apparent inactivity as a sign of him not caring about our predicament. Yet our passage today contains two episodes from the ministry of Jesus in which he is shown to be with us in the midst of our chaos. We are invited to consider all that he has done for us, and then go and tell others. 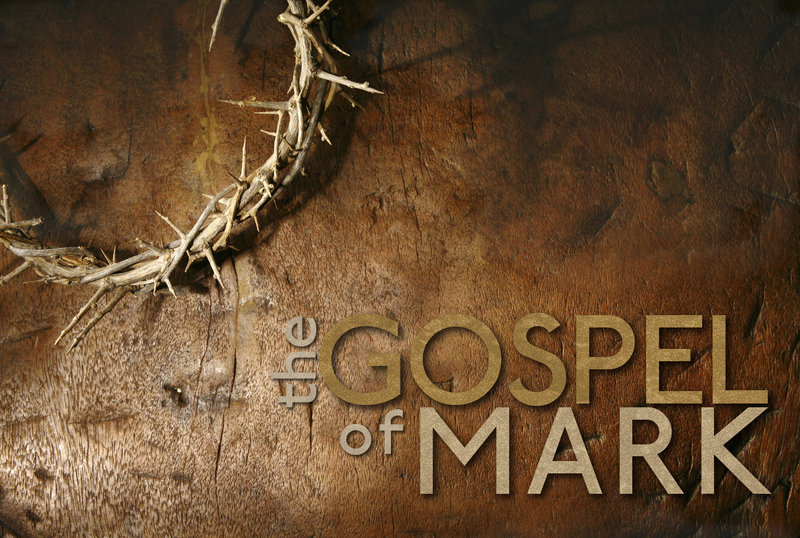 More in The Gospel of Mark: Who Do You Say That Jesus Is?